ProYo Frozen Yogurt is so darn good. And I love the tubes they comes in. *Disclosure: I received 4 free samples of ProYo. All thoughts and opinions, as always, are my own. You may remember earlier this year when I attended Natural Products Expo West as Part of the We.Blog team (You can check out my Expo West recap here). One of my favorite products I saw at the show was this high-protein frozen treat called ProYo Frozen Yogurt. 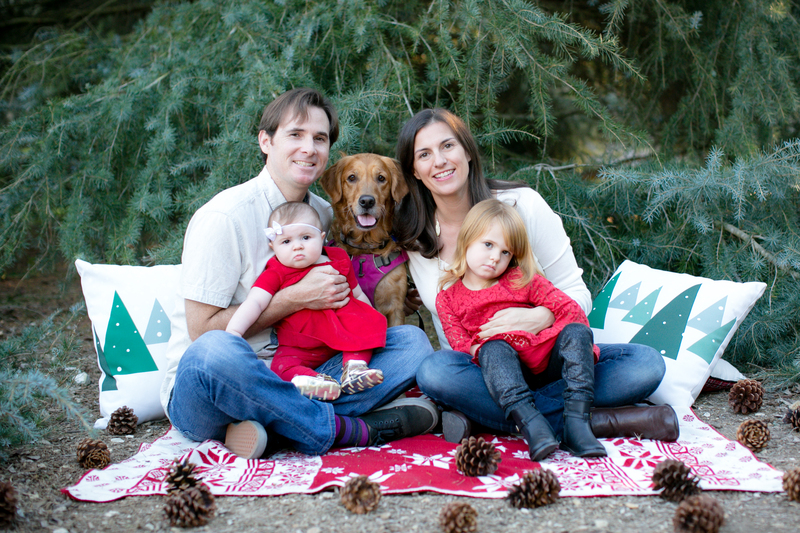 The company is based in Santa Barbara and was developed when founder Nathan Carey was in physical therapy after breaking his arm in three different places. 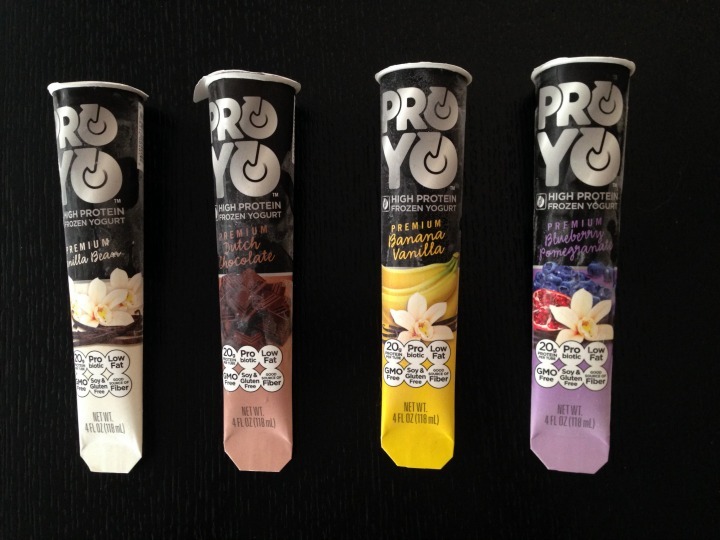 Pro Yo Frozen Yogurt comes in a tube that you squeeze like toothpaste, which is great for hospital and physical therapy patients and is part of the reason behind the design. Plus, it’s fun. I could see little kids being really into it. The Pro Yo Frozen Yogurt Tube comes in four flavors – vanilla, chocolate, blueberry, and banana. I have tried them all and I have to say the banana flavor is my favorite. It’s so darn good. Just writing about it makes me want to have one. Each tube of Pro Yo is about 160 calories and has 20 grams of protein. You can definitely taste the protein in them, but it’s not an overwhelming chalky taste of protein like some products get when they have a lot of added protein in them. The kind folks at ProYo Frozen Yogurt sent me over some samples of each flavor to try out again since Expo West. It had been a couple months, but everything tasted as good as I remembered. It’s been really hot so far in Southern California this Fall (HOT-ober, anyone?) so I’ve really enjoyed having a high protein frozen snack on-hand. 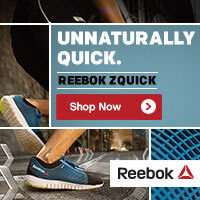 I could see myself eating these after a long run or hard workout, too (after my prego days are over of course). Since I love Pro Yo Frozen Yogurt so much, I would like to share the love with you all so you can try out these high protein frozen yogurt tubes of awesome. The team at ProYo Frozen Yogurt has been kind enough to offer one box of each flavor (16 tubes total!) to one lucky winner. And you don’t even have to go to the grocery store to get them! They will ship directly to your home and pack the yummy frozen treats in dry ice. I hope you love this frozen treat as much as I do and look forward to seeing your freezer stocked with these goodies. Enjoy and good luck! What about you? Have you ever tried high protein frozen yogurt like this? What did you think? Post in the comments and let me know. I WISH x100000 that these were made of vegan protein powder and stevia. I would be their BEST CUSTOMER – EVER! I have never tried high-protein frozen yogurt but this looks delicious!! !